Bar near IIT-KGP. Chhoti Behen. Creepy. – Aaj Kuch Chazzy Karte Hain! 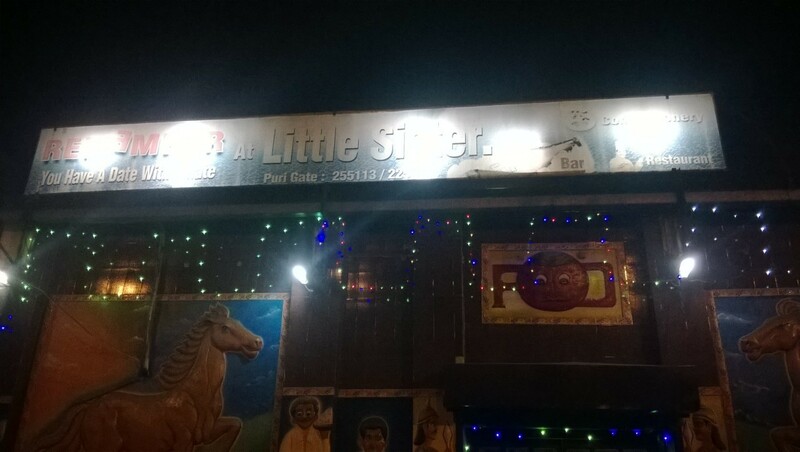 Bar near IIT-KGP. Chhoti Behen. Creepy.